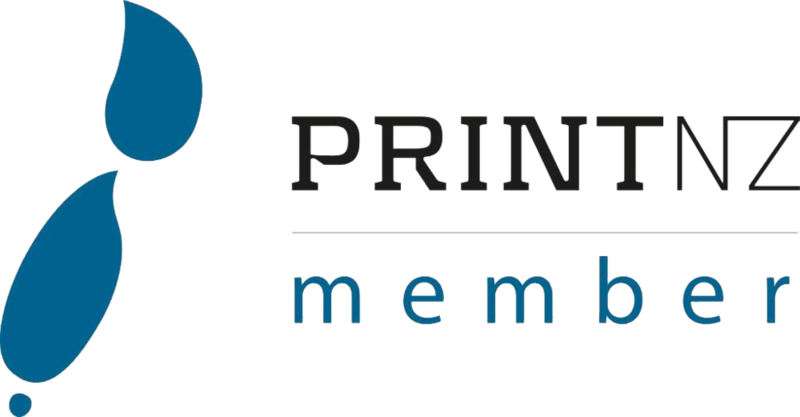 We are more than just print. In addition to our commercial offset and digital print solutions along with our Internal Creative Design Agency - Designco; we offer Branded Merchandise and Corporate Gifts. Have look at www.trendscollection.co.nz and let us know what you would like for us to supply. With single use plastic on everyone's mind, clear your conscience and add your brand to our new Metro Cup. Fashion inspired 340ml reusable glass coffee cup with a secure push on silicone lid and a wide heat resistant silicone band. The silicone lid and band can be mixed and matched into 196 colour combinations and the price includes one colour combination per order. Multiple colour combinations are available for an additional charge. Glass is a natural choice for a clean, pure taste and it offers an eco-friendly alternative to single use paper cups. Metro Cup is presented in an unbleached cardboard gift box with a window to show the branding and product care instructions on one side. Mix n Match - Grey, White, Yellow, Orange, Pink, Red, Bright Green, Dark Green, Teal, Light Blue, Royal Blue, Dark Blue, Purple, Black.